There are 16 critical infrastructure sectors as outlined in Presidential Policy Directive 21 (PPD-21): Critical Infrastructure Security and Resilience. Additional information on current critical infrastructure strategy and sector-specific agencies can be found on the Department of Homeland Security website. 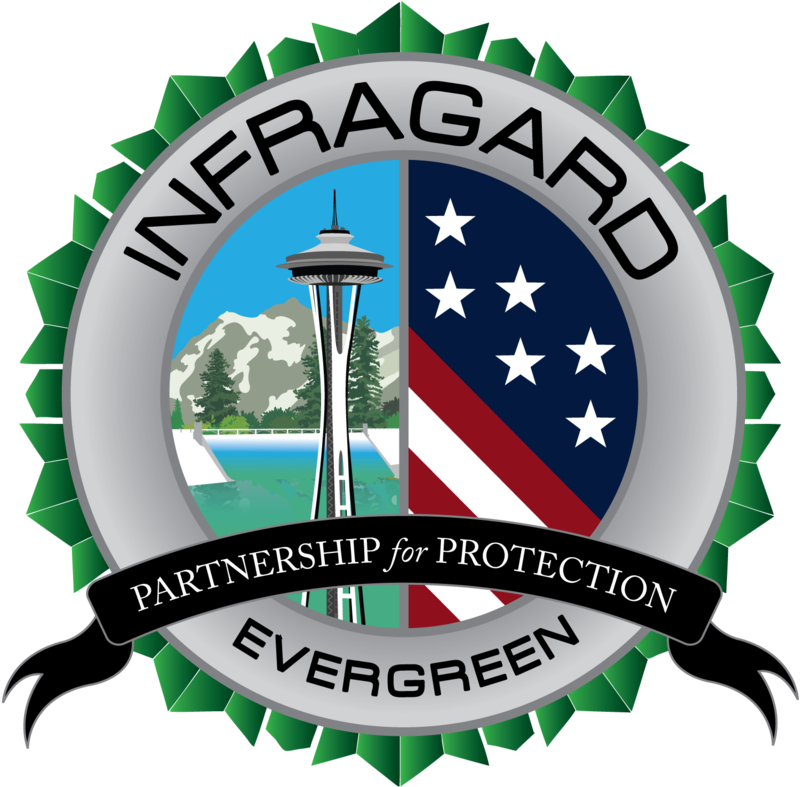 The graphic below shows the 16 critical infrastructure sectors and the Evergreen InfraGard Sector Chief (if any). If you are knowledgeable about a given sector and interested in fostering collaboration in your area, please consider serving as a Sector Chief.